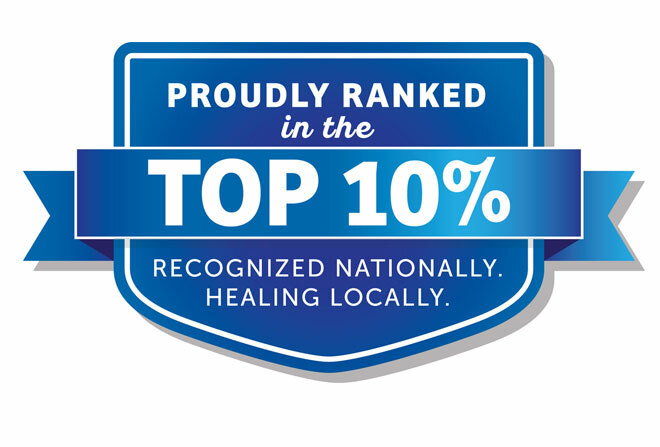 For the 3rd year in a row, Spartanburg Rehabilitation Institute has been acknowledged for providing nationally recognized rehabilitative care to its patients. 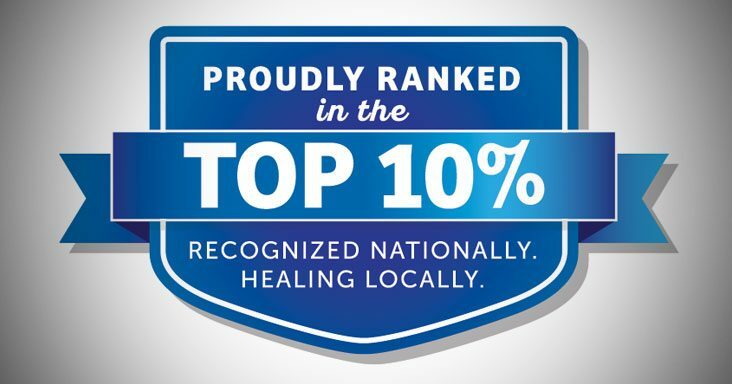 The hospital was ranked in the Top 10% of inpatient rehabilitation facilities nationwide for providing care that is patient-centered, effective, efficient and timely. Spartanburg Rehabilitation Institute provides specialized rehabilitative services to patients who are recovering from disabilities caused by injuries, illnesses, or chronic medical conditions. This includes strokes, brain injuries, spinal cord injuries, and amputations, along with illnesses such as cerebral palsy, ALS (Lou Gehrig’s Disease), multiple sclerosis and Parkinson’s disease.